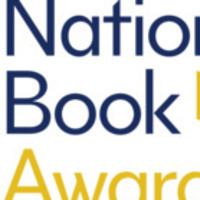 On the eve of the 2018 National Book Awards ceremony, The New School hosts a reading with the finalists in the categories of Translated Literature, Poetry, Fiction, Nonfiction, and Young People’s Literature. Sponsored by the Creative Writing Program and The National Book Foundation. Please click here to access the link to Livestream this event.